Your basic traditional Florida style course with small elevated greens, some bunkers, and water in play. Very playable golf course in reasonable condition. Good value course. A surprise value. Bit of a drive from Ft Myers but it was worth it in the end. Very nice course, I would play again. If you have played Rotonda Hills Golf & Country Club, we would like to hear from you. Rotonda Hills Golf and Country Club offers 72 holes of golf, including The Palms and The Hills, each an 18-hole championship golf course; as well as The Links, an 18-hole executive golf course. 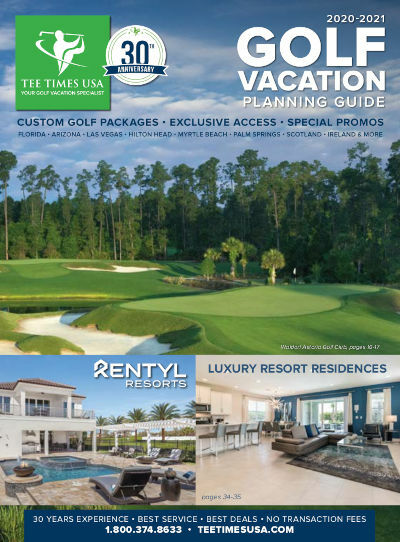 Rotonda's Long Marsh championship course completes this memorable golf experience where the championship courses are just a short drive from each other, offering convenient possibilities for 36-hole play. The Palms course is well known for its five finishing holes, which include six different water hazards, multi-tiered greens, and two of Florida's most demanding holes, the 15th & 16th, back to back. The Palms at Rotonda Hills Golf & Country Club is well designed with four sets of tees that challenge all skill levels. The Rotonda Hills Golf Course is heavily dotted with well placed water hazards, offering a true test of accuracy and a fair challenge.